A belated whoop, whoop! 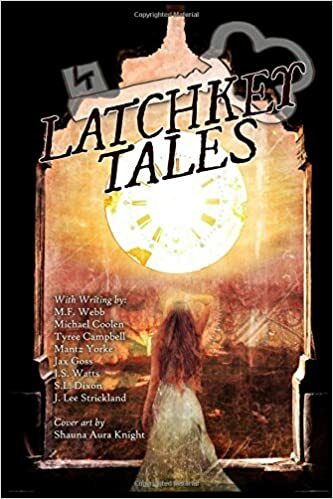 "Clockwise: The Rising Dawn", volume 11 of the Latchkey Tales anthology series, is out and available to buy on Amazon. It contains a brand new poem by J.S.Watts, Early Morning Drifter.